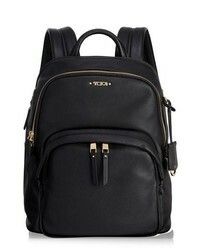 Tumi Voyageur $525 Free US shipping AND returns! 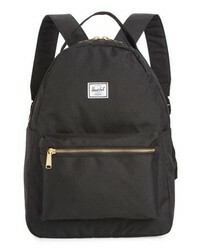 Herschel Supply Co. Nova Mid Volume Backpack $65 Free US shipping AND returns! 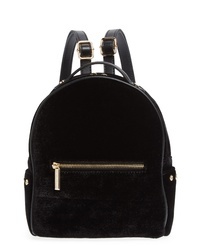 Mali + Lili Marlee Velvet Backpack $68 Free US shipping AND returns! 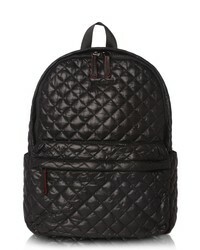 MZ Wallace Metro Backpack $245 Free US shipping AND returns! 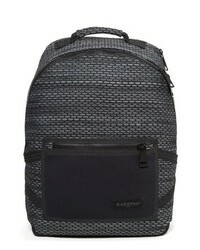 Eastpak Twine Lab Padded Pakr Backpack $200 Free US shipping AND returns! 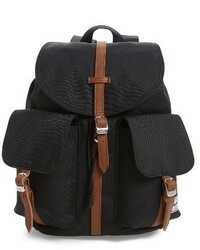 Herschel Supply Co X Small Dawson Backpack $65 Free US shipping AND returns! 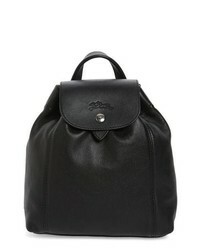 Longchamp Extra Small Le Pliage Cuir Backpack Black $470 Free US shipping AND returns! 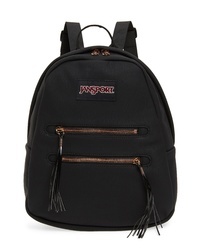 JanSport Half Pint 2 Mini Faux Suede Backpack $36 Free US shipping AND returns! 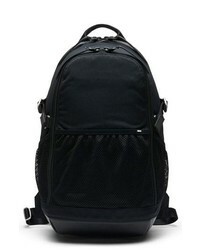 Nike Lab Laptop Backpack $200 Free US shipping AND returns! 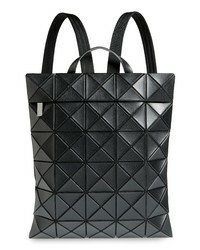 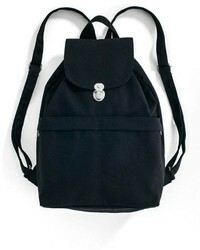 Bao Bao Issey Mi... Flat Backpack $930 Free US shipping AND returns! 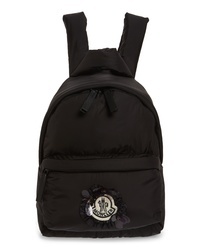 Moncler Genius b... X 4 Simone Rocha Backpack $960 Free US shipping AND returns! 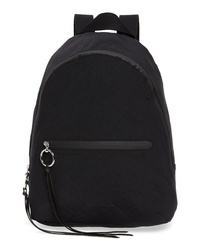 Rebecca Minkoff Dome Nylon Backpack $148 Free US shipping AND returns!